Our Grab N’ Go foods department reflects the diversity and deliciousness of our grocery department. 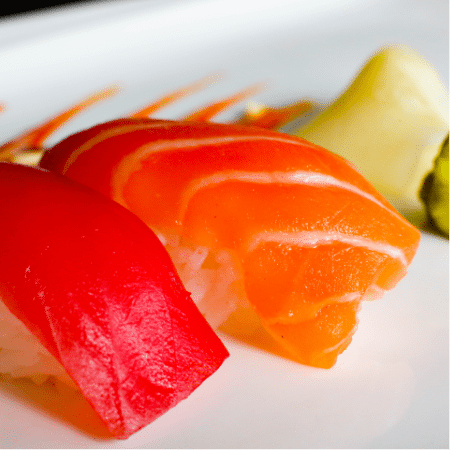 With fresh fish delivered multiple times a week, our restaurant-quality sushi is prepared every day. 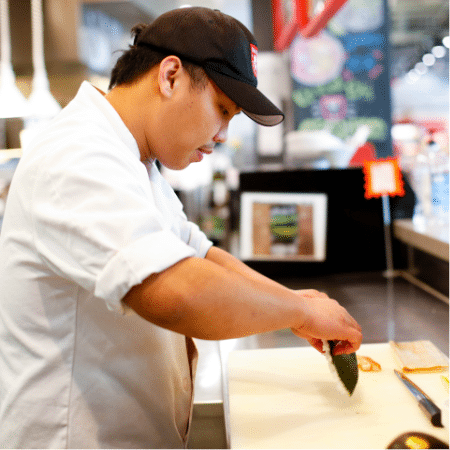 From California rolls to assortments of nigiri, come try our sushi for yourself and see what sets it apart from regular grocery store sushi! 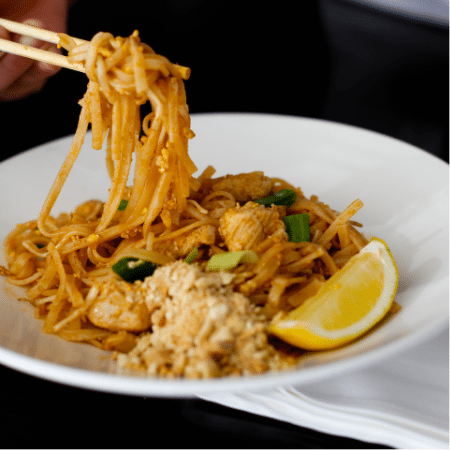 In addition to our sushi we carry a variety of hot and cold dishes such as rotisserie chicken, pad Thai, fried rice, and salads made daily. 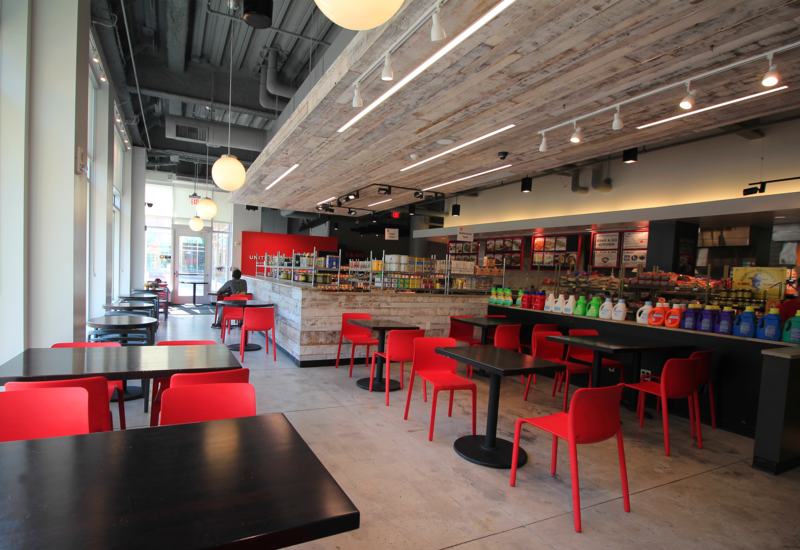 Take it to-go or hang out and enjoy your meals with us in our casual and modern dining area.